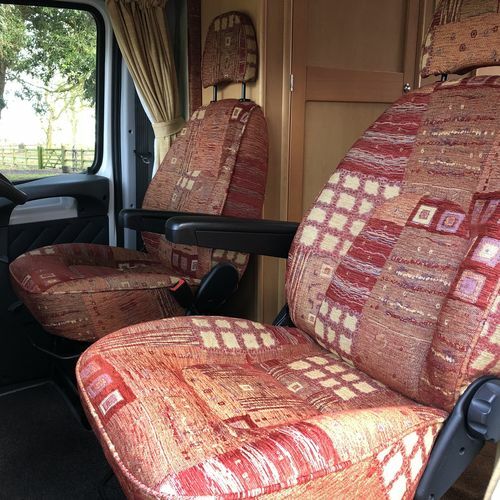 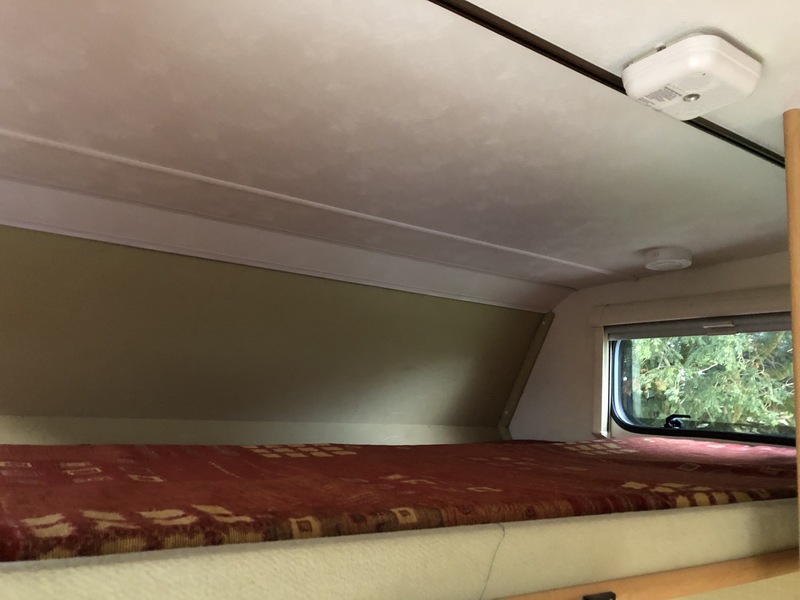 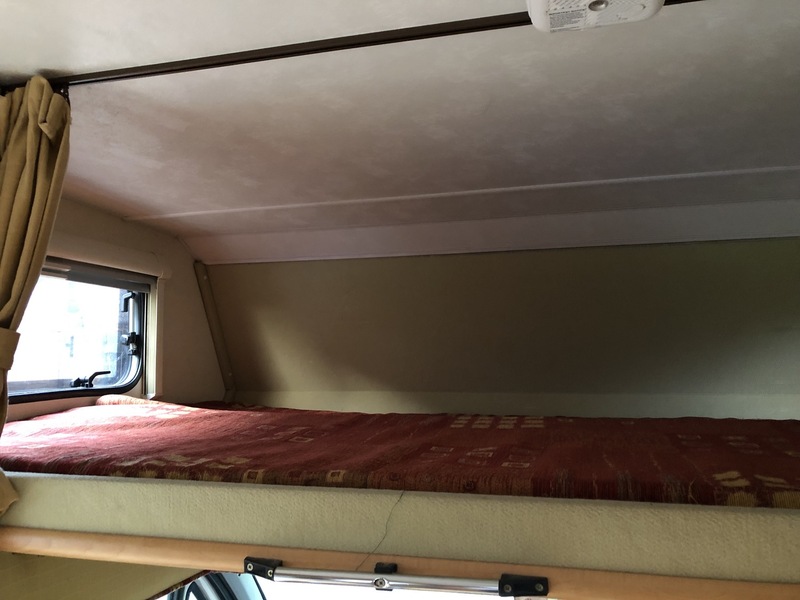 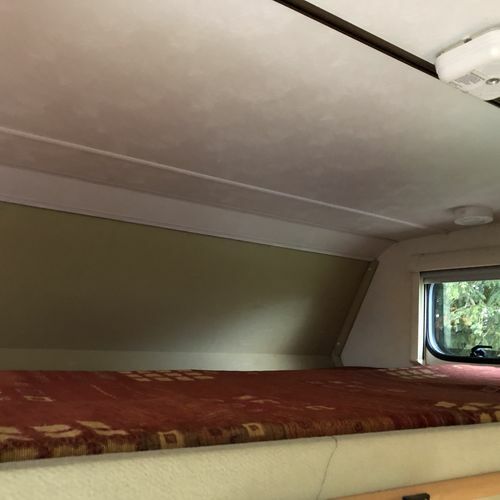 4 Berth: Sleeps 2 persons on the large rear U shaped lounge set up as a double bed, and a further 2 persons above the cab. 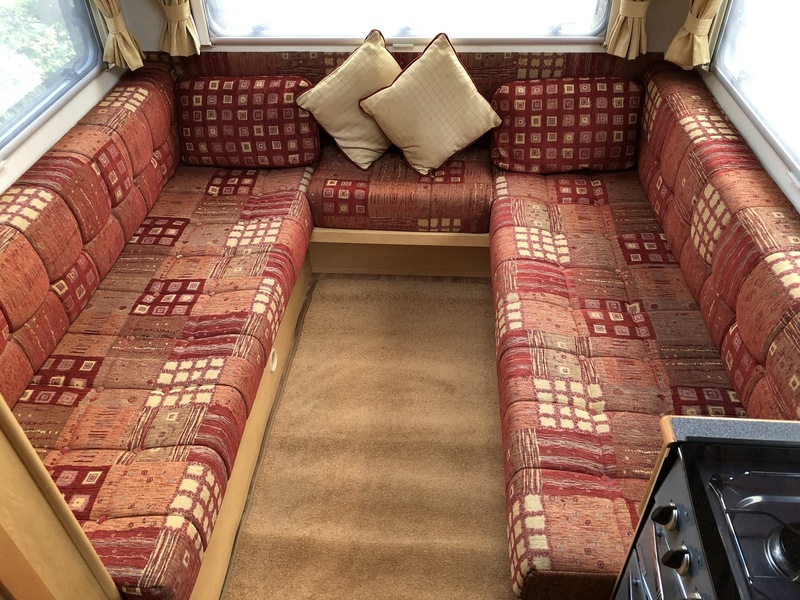 You may prefer to use the two long sofas on the rear lounge as 2 singles as they will easily accommodate the longest of people! 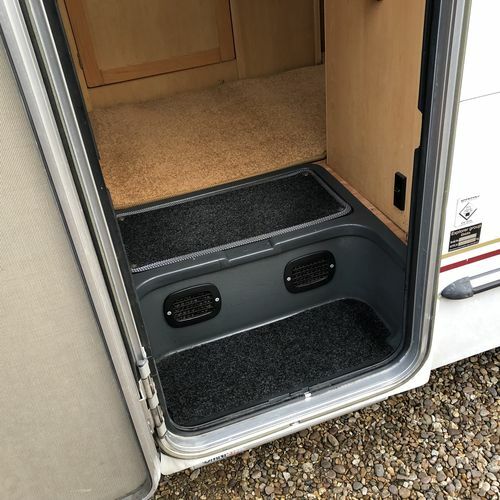 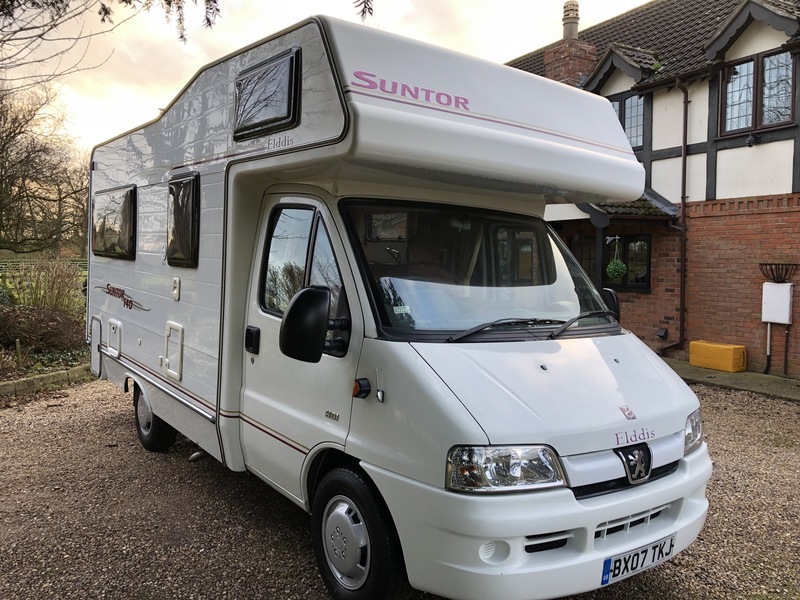 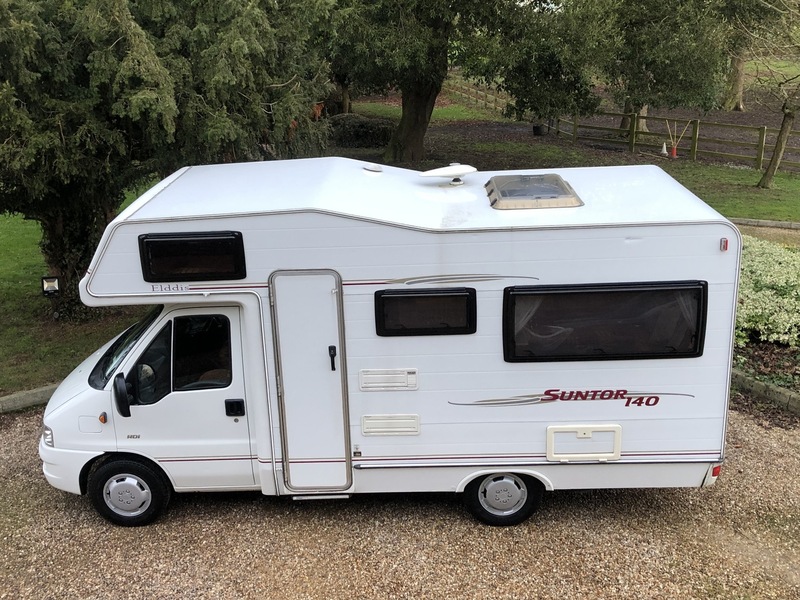 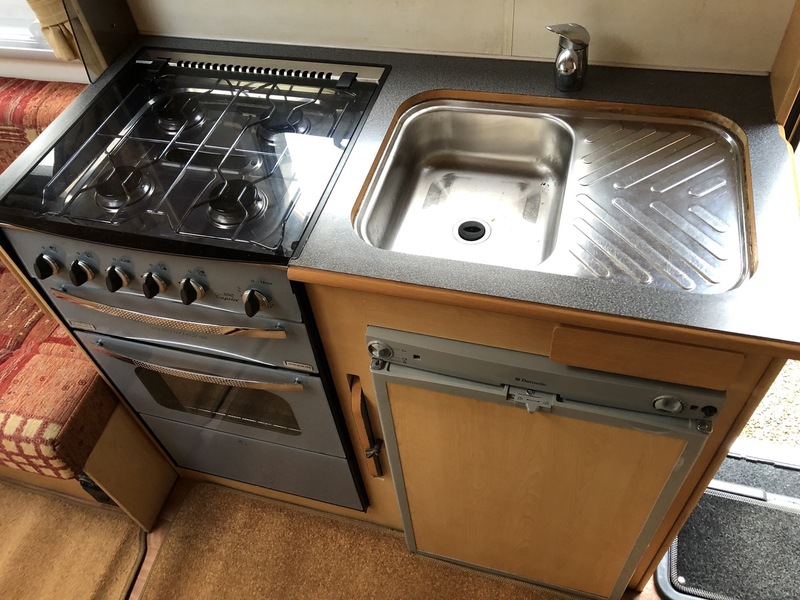 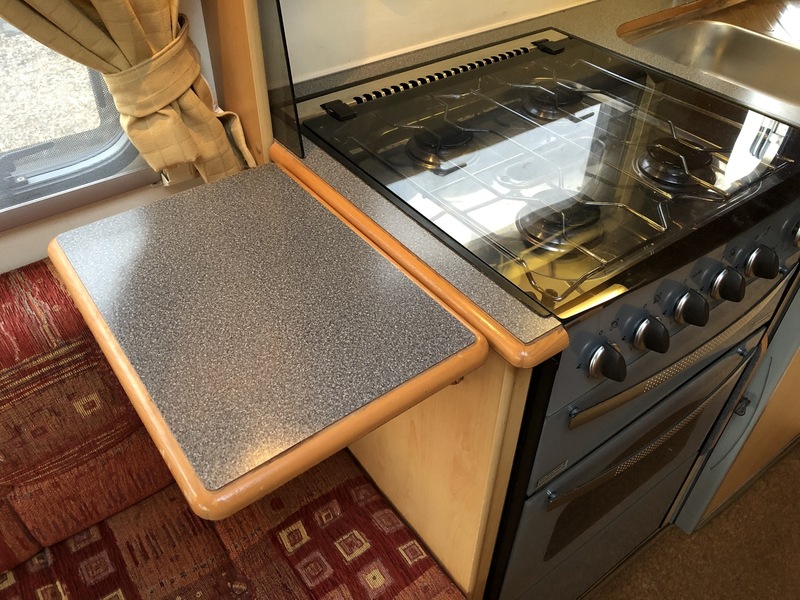 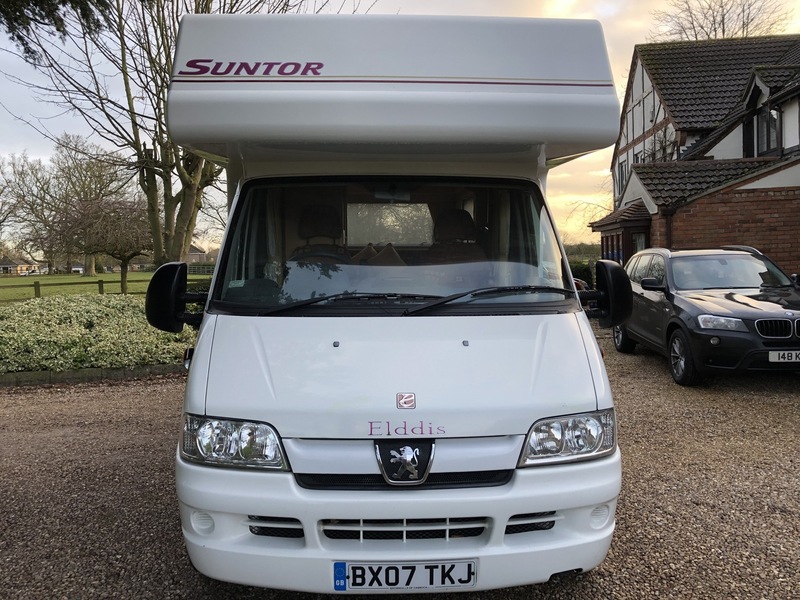 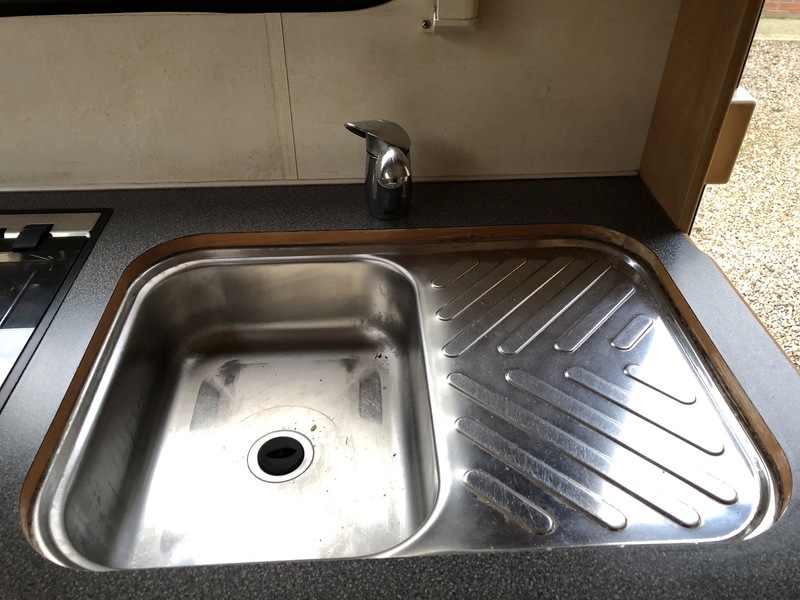 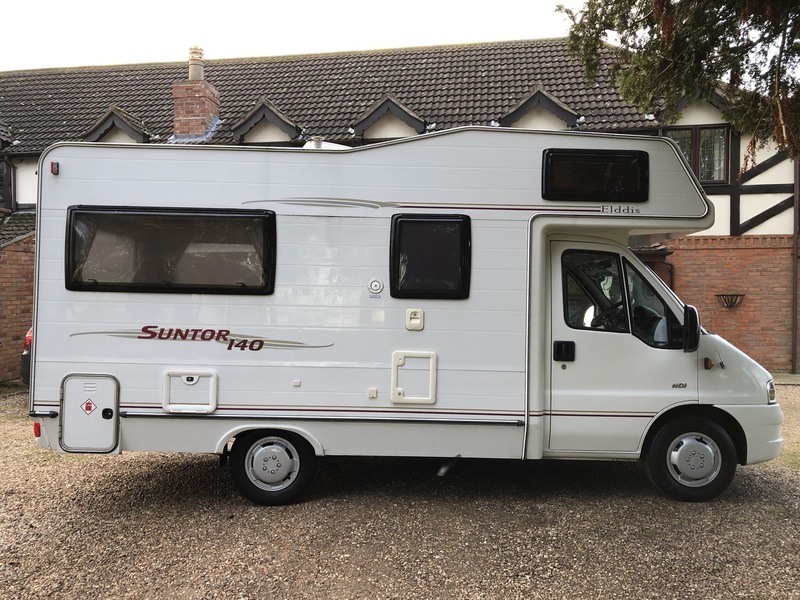 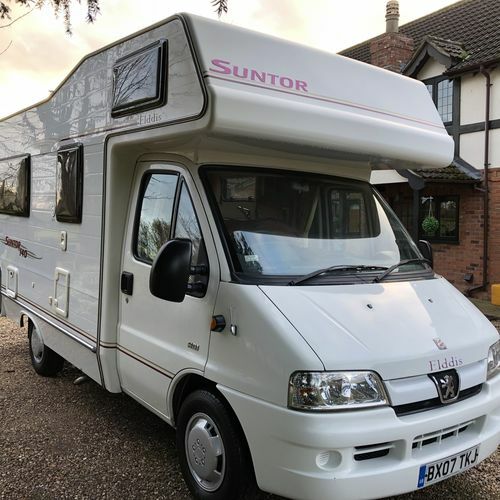 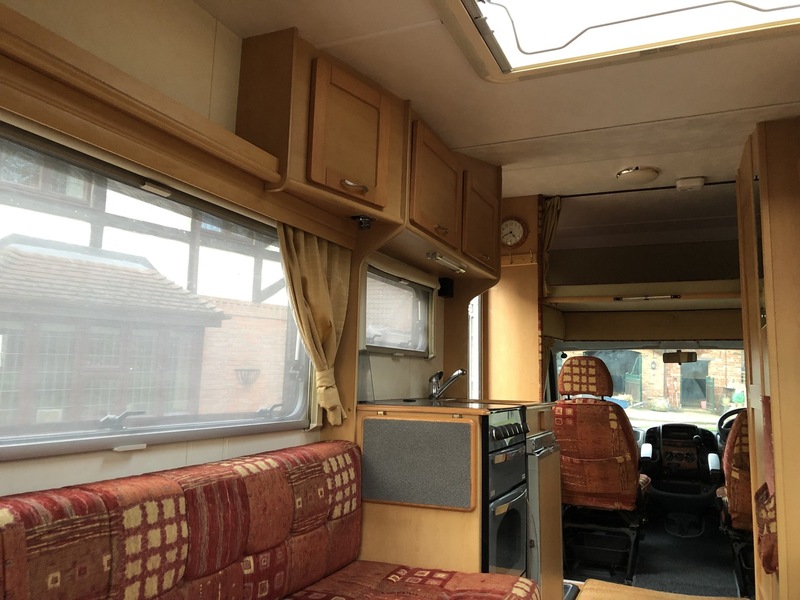 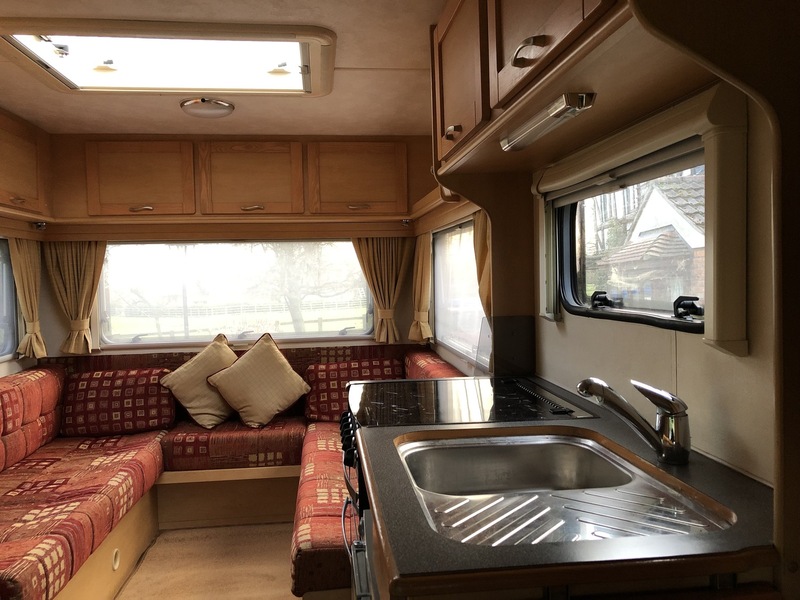 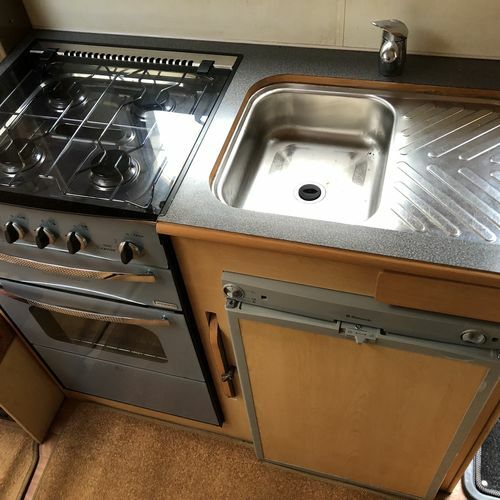 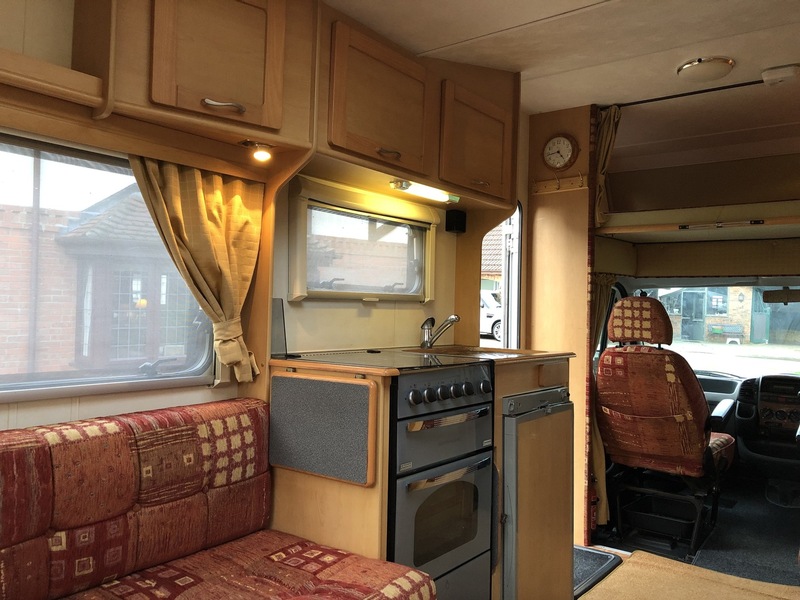 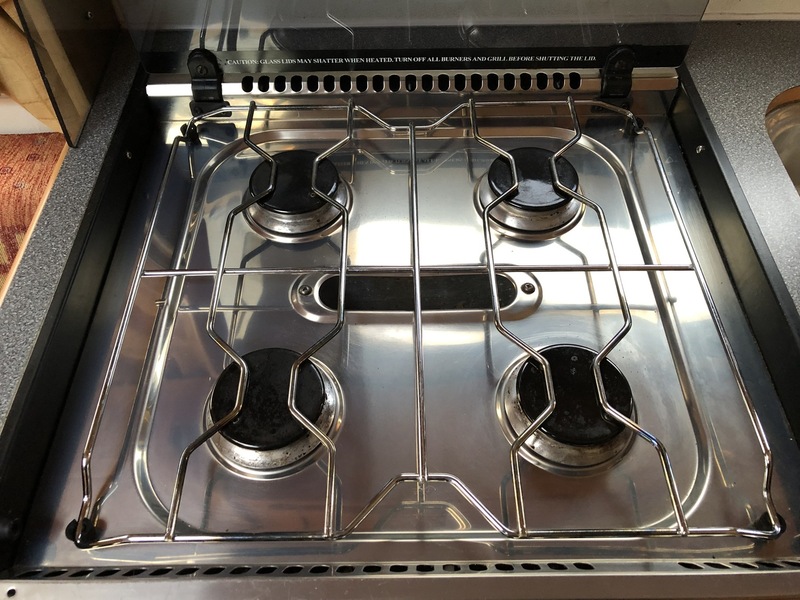 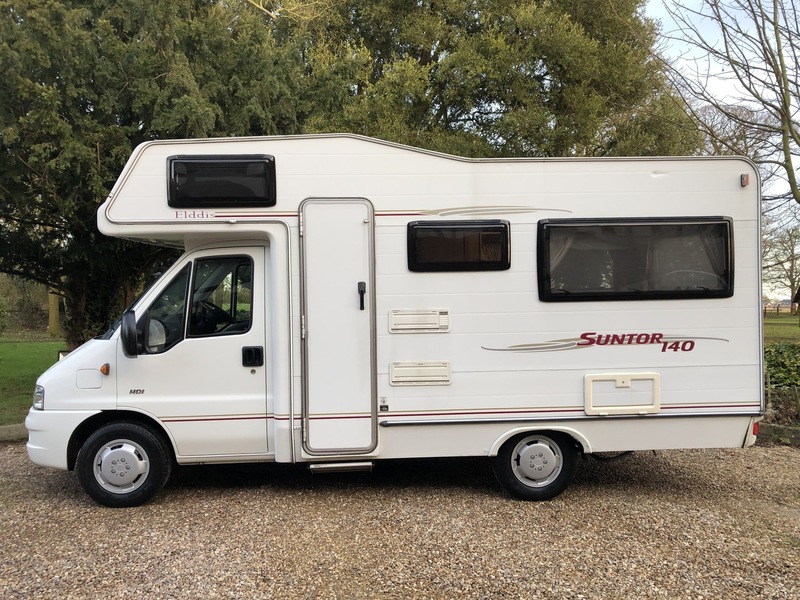 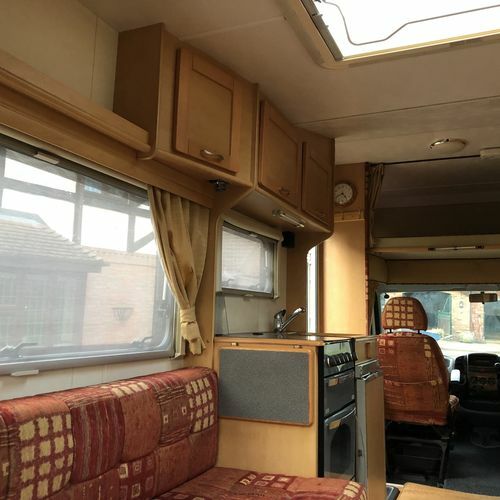 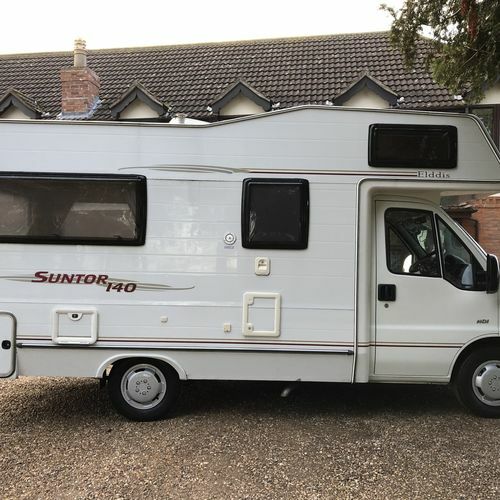 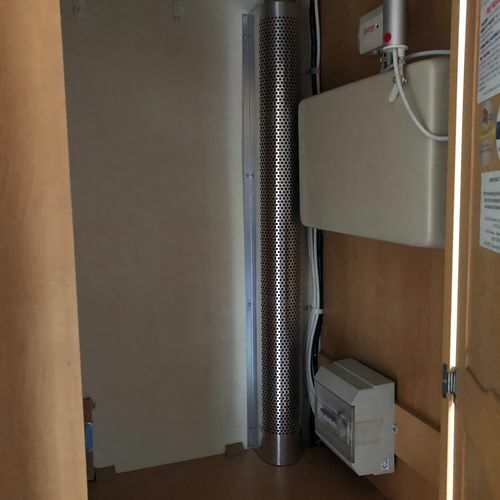 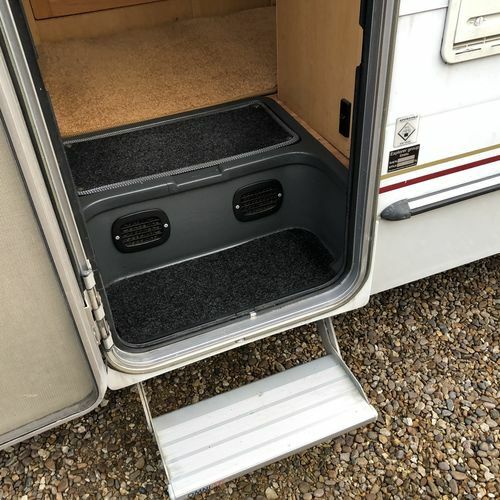 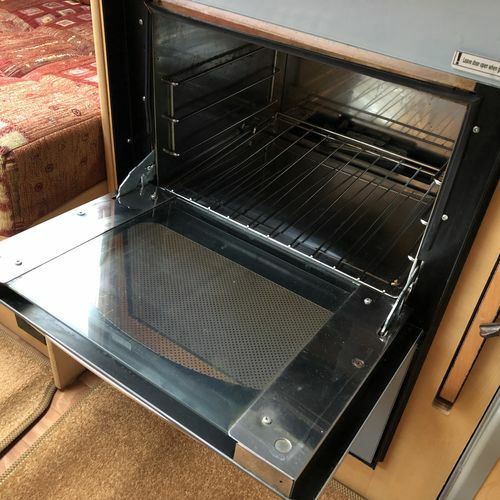 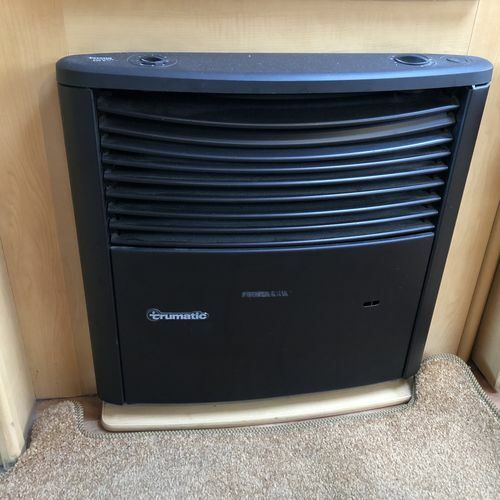 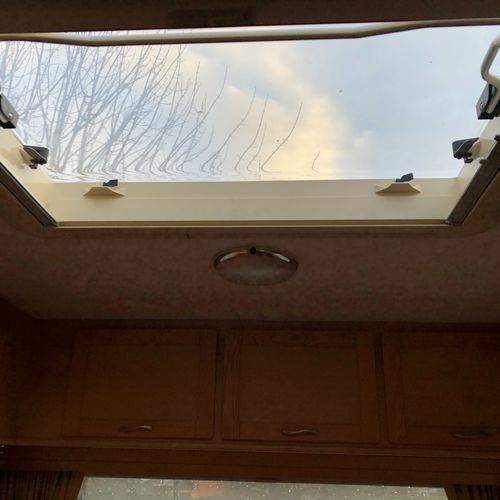 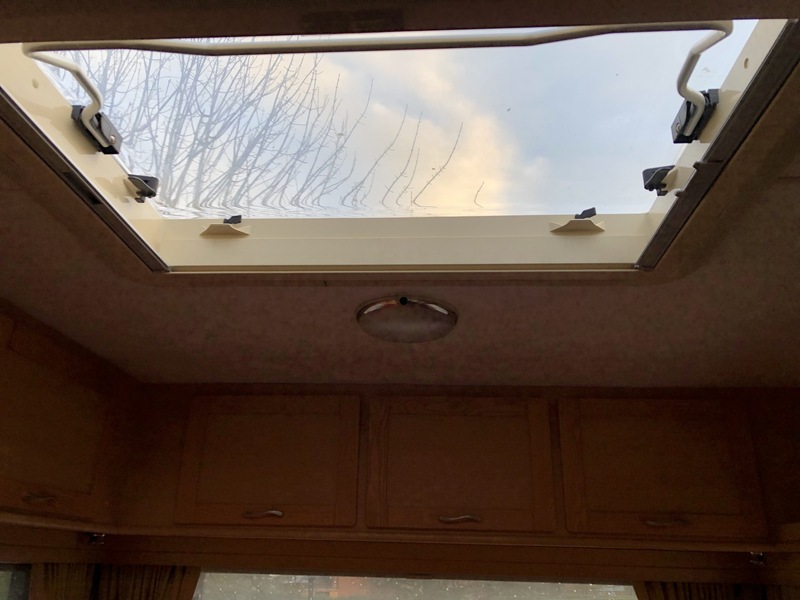 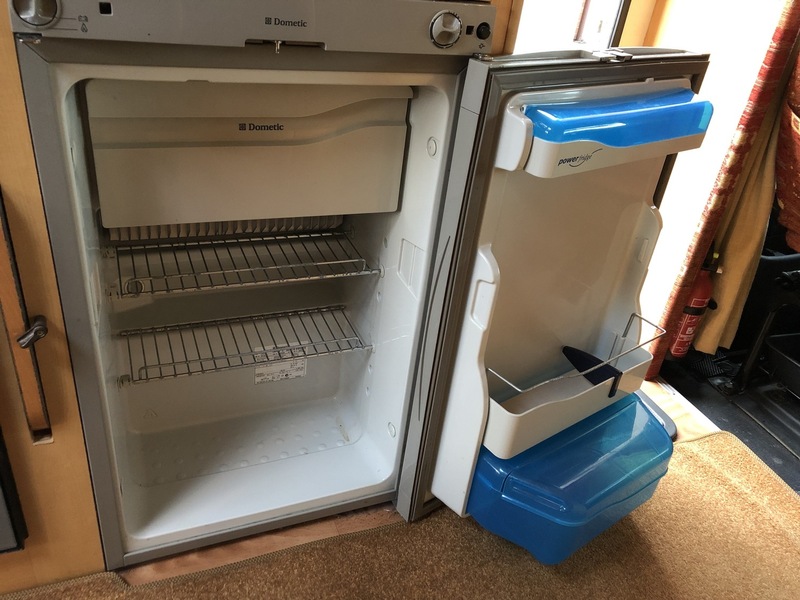 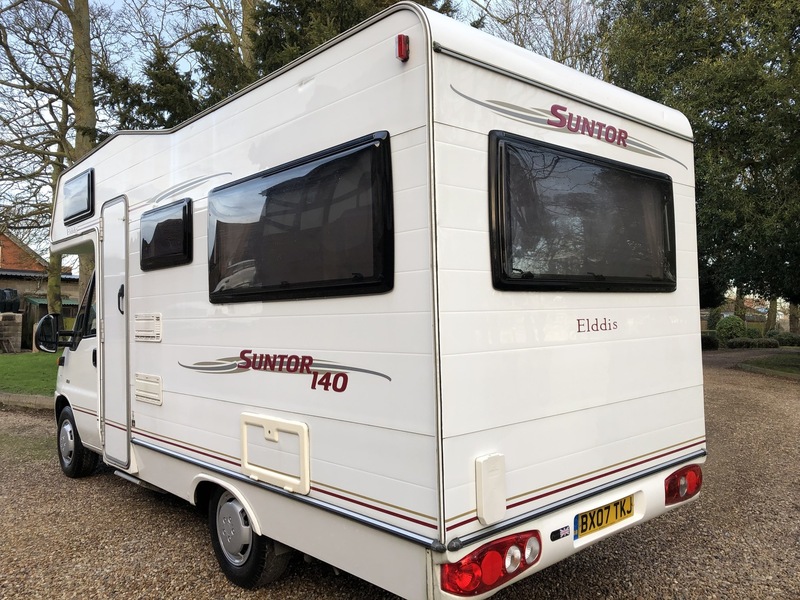 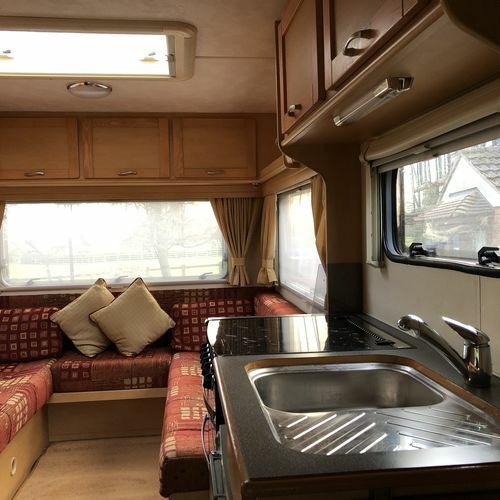 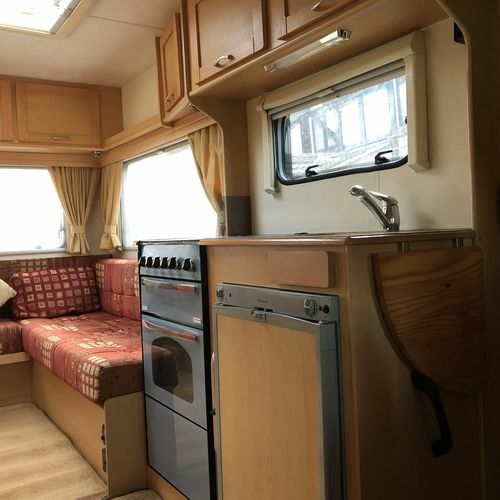 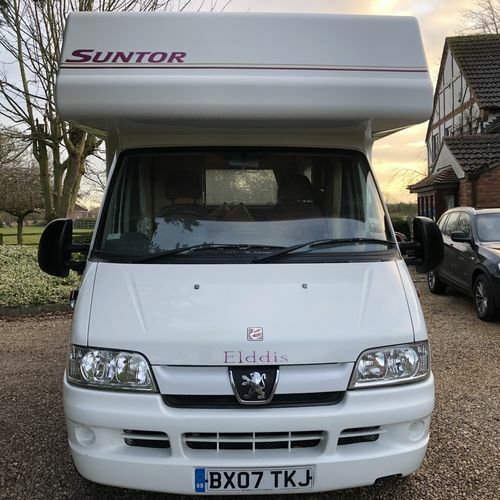 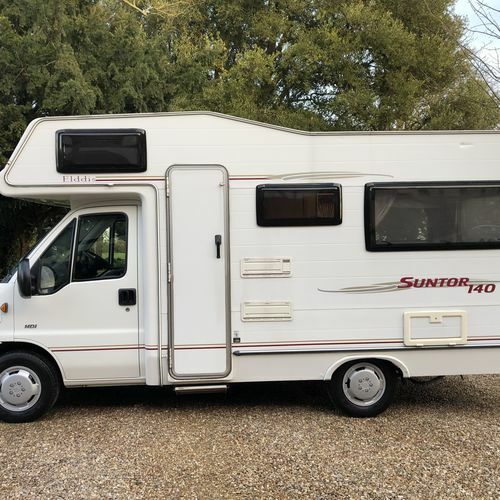 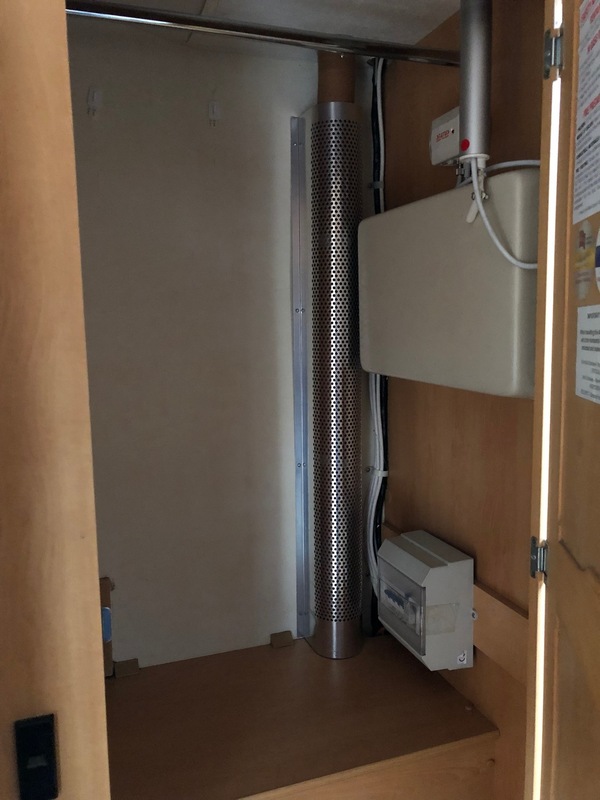 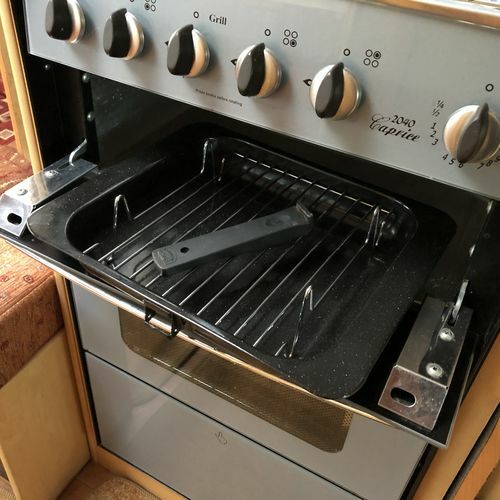 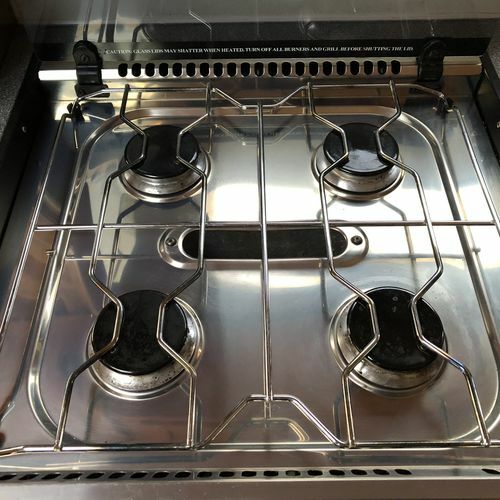 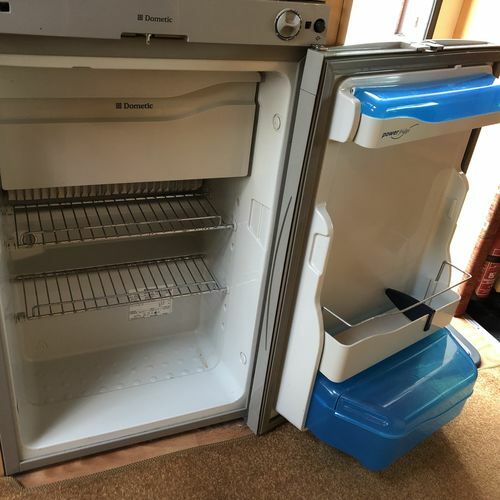 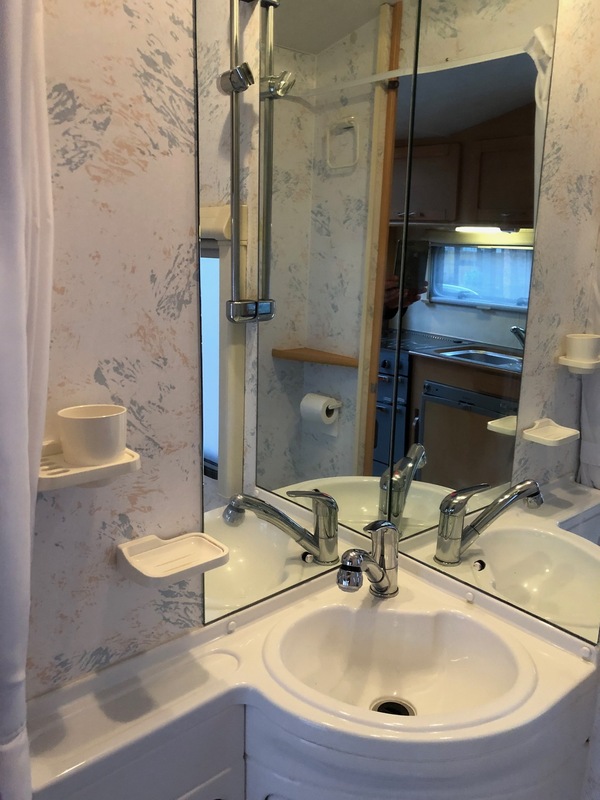 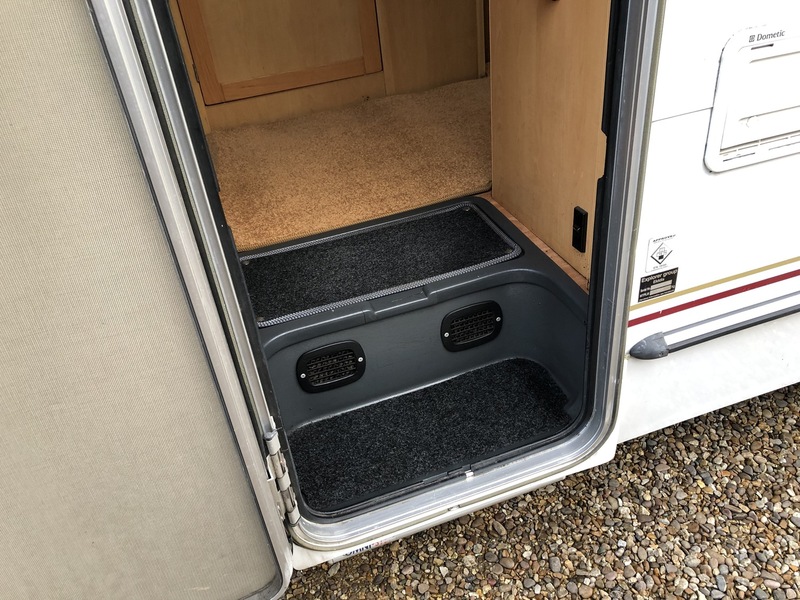 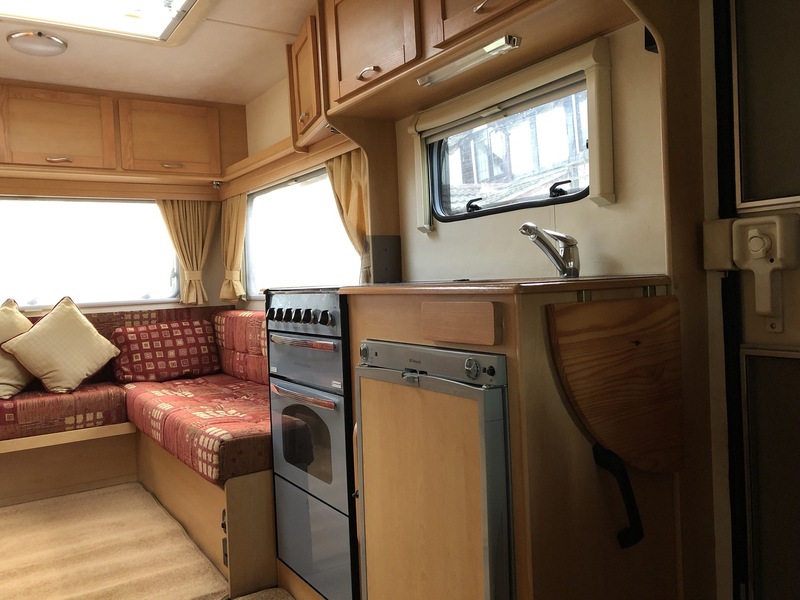 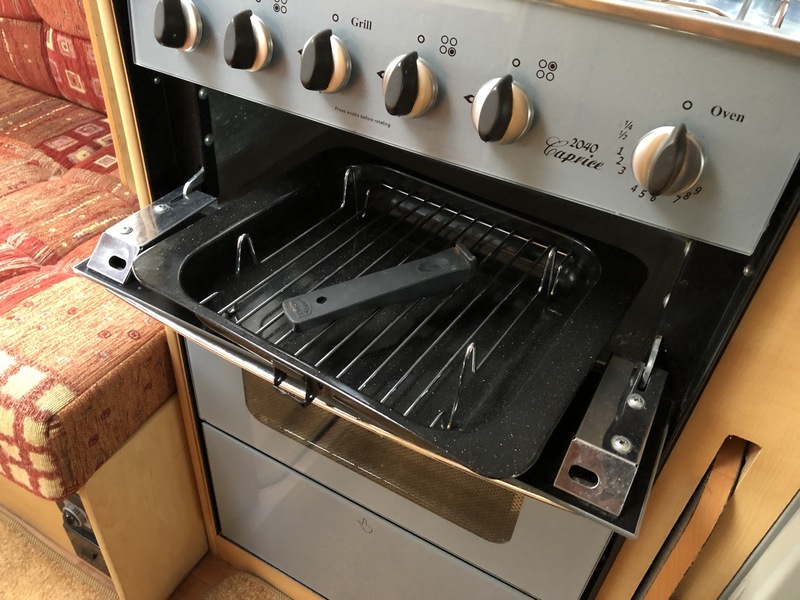 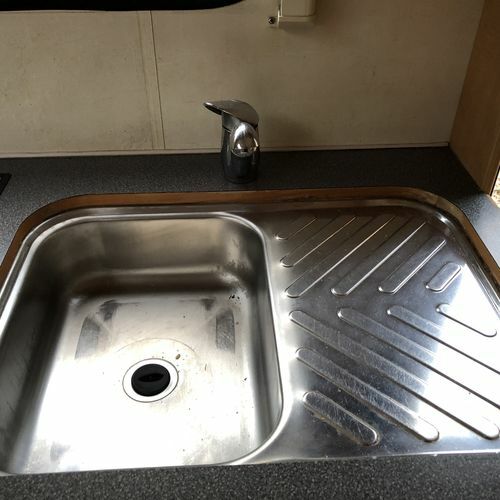 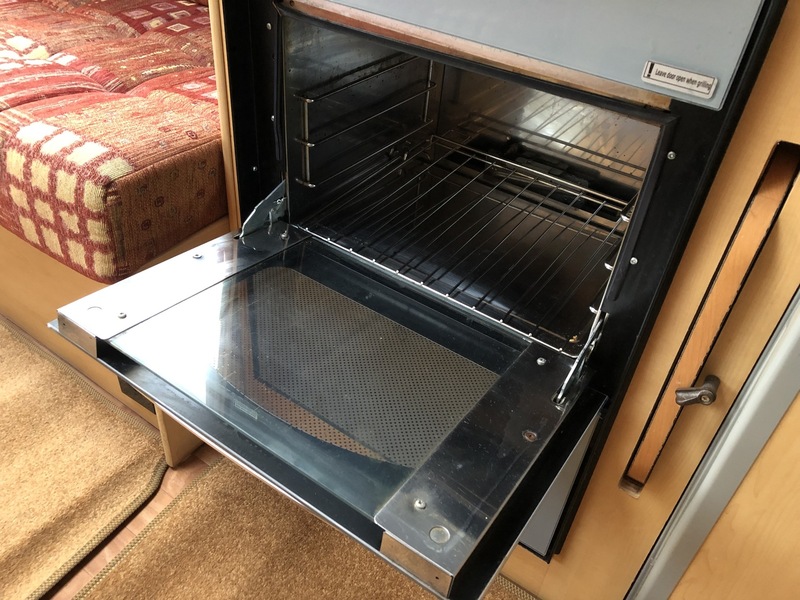 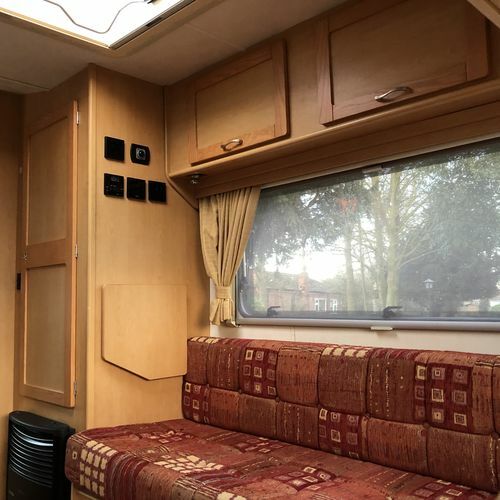 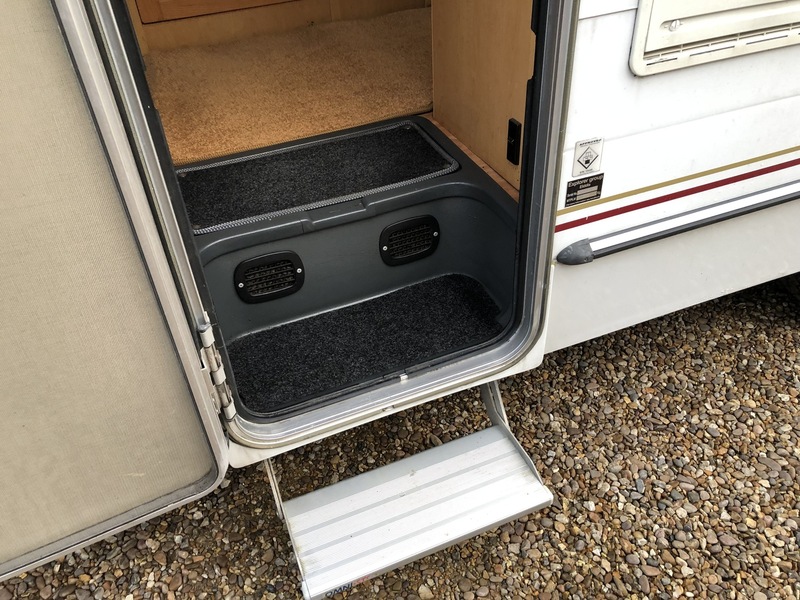 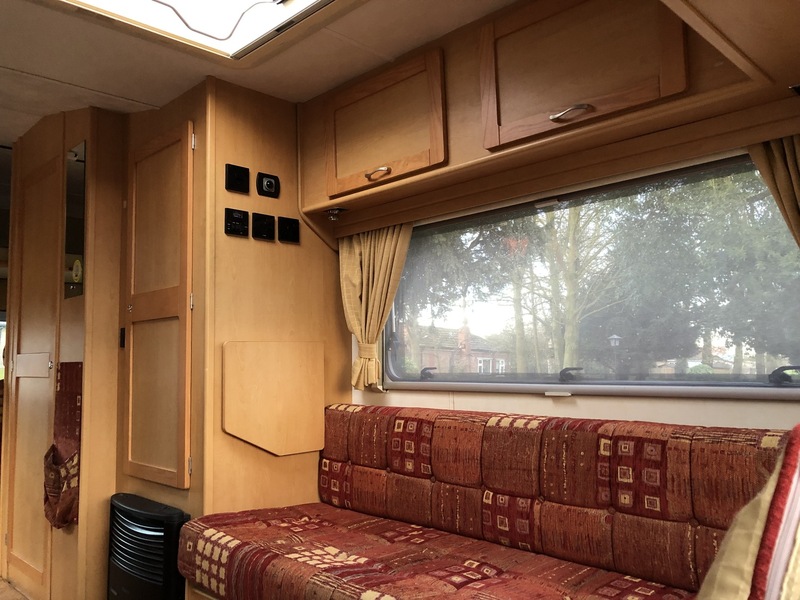 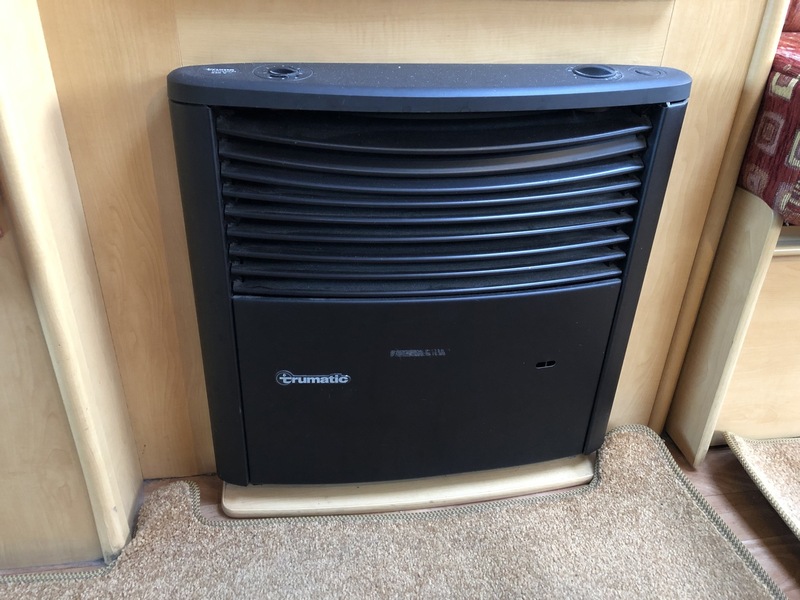 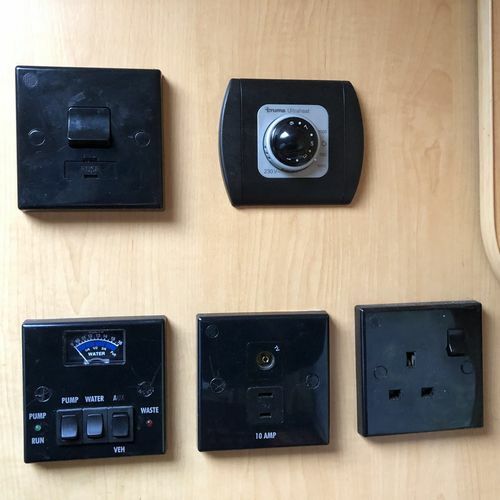 Great specification to include: Gas blown air heating/water heater, gas cooker, 4 ring gas hob, gas grill, Thetford cassette toilet, shower, 2 x sinks with hot/cold tap, 3 way Dometic fridge/freezer (12v/240v/gas), blinds/flyscreens/curtains, large Heiki rooflight, TV point with roof mounted digital TV aerial, leisure battery, 12v lighting, 240v hook up, CD player, free-standing table, fresh water tank, grey water tank, removable tailored carpets. 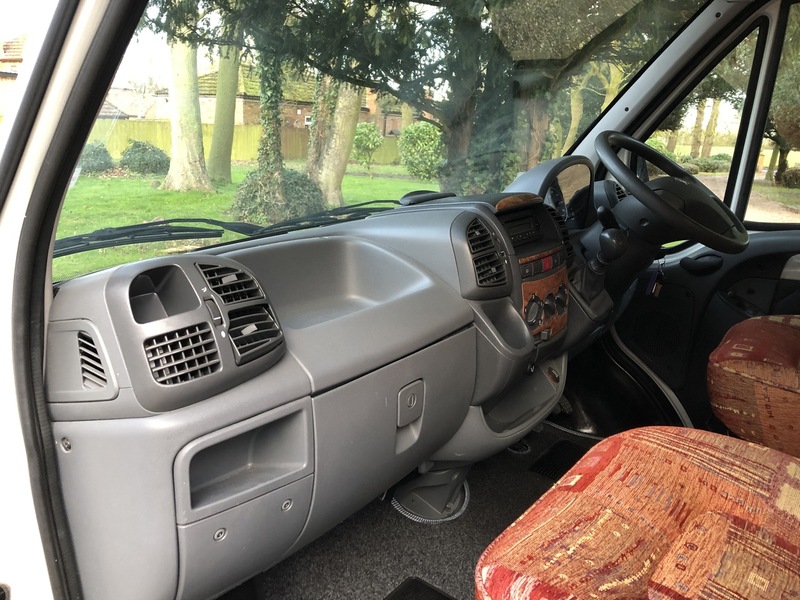 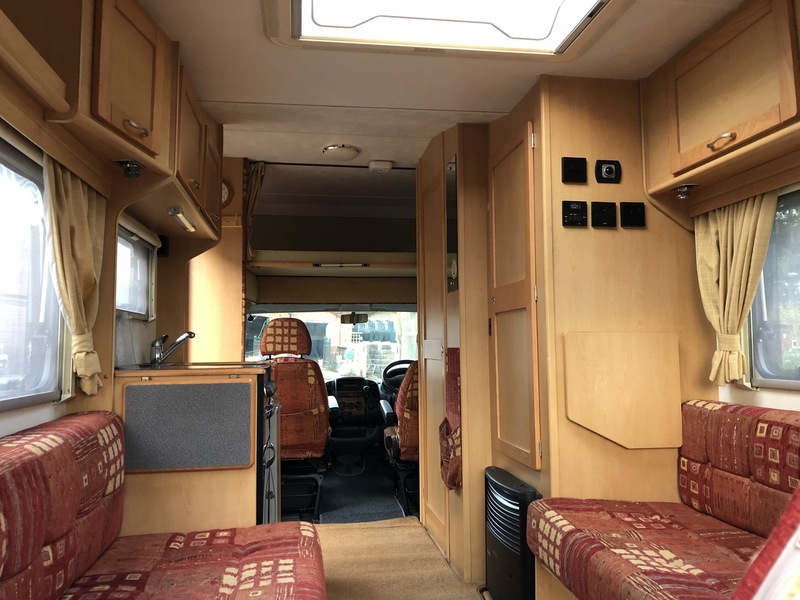 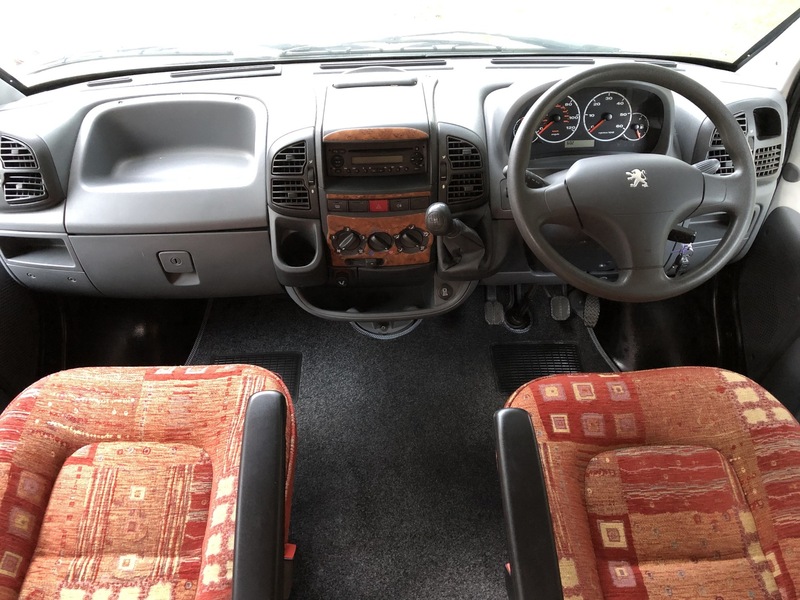 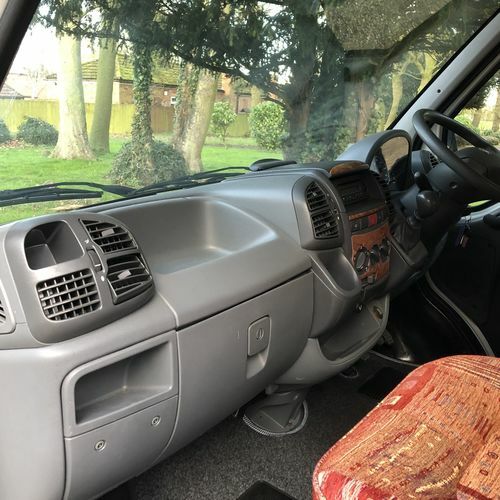 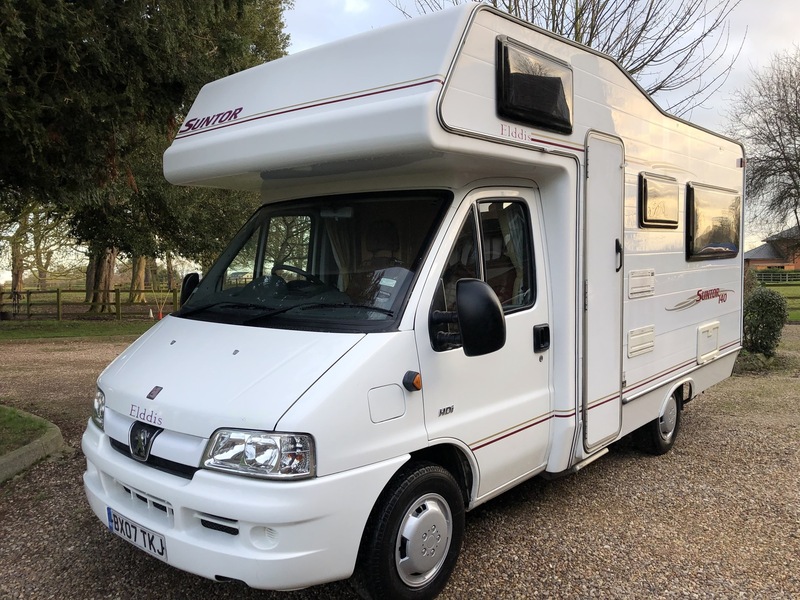 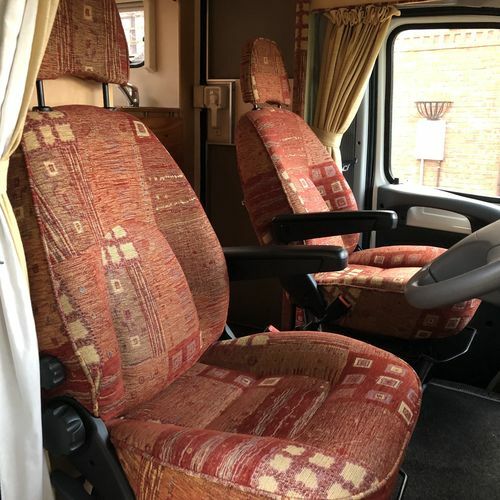 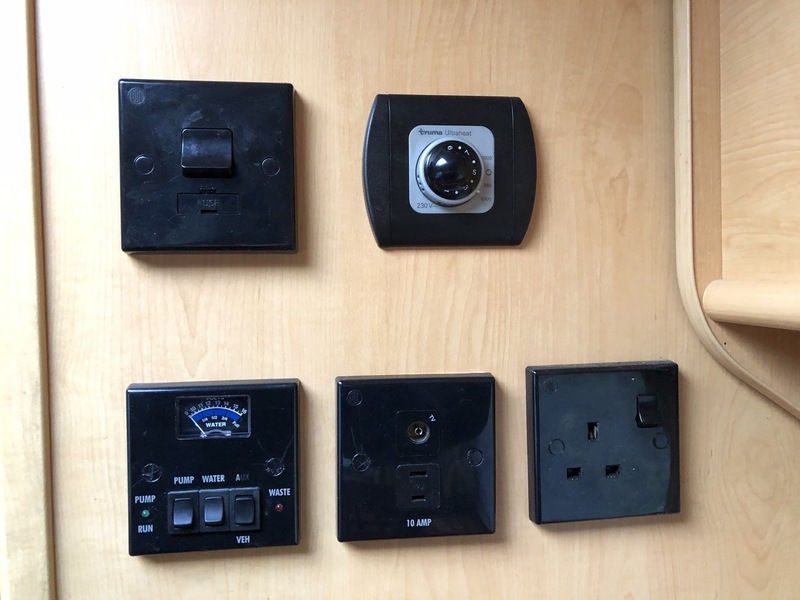 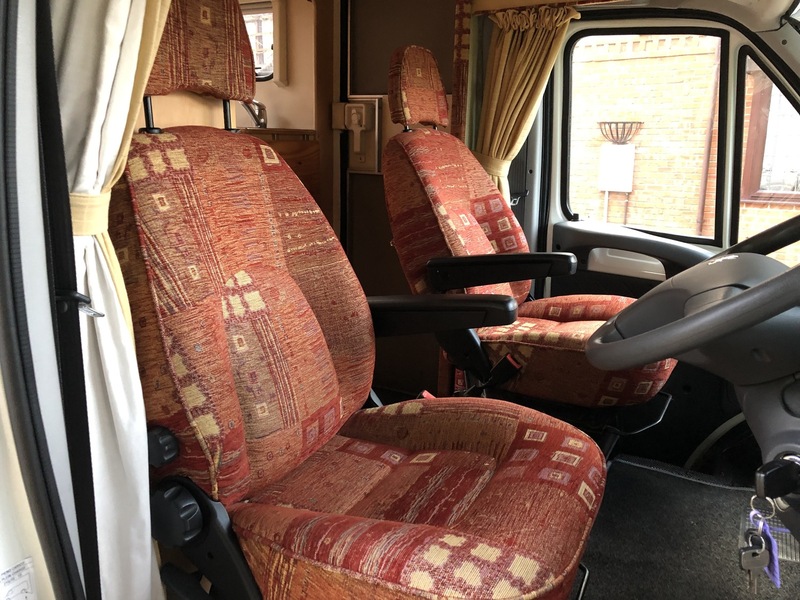 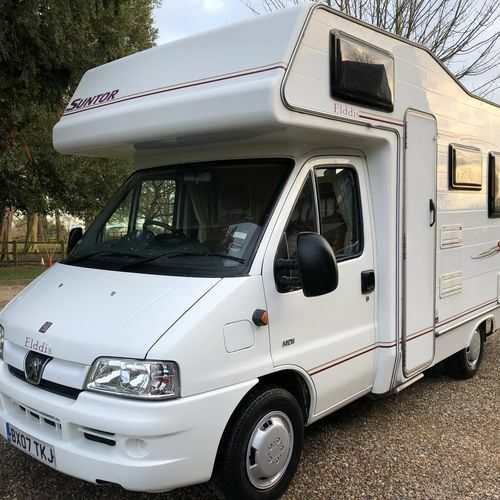 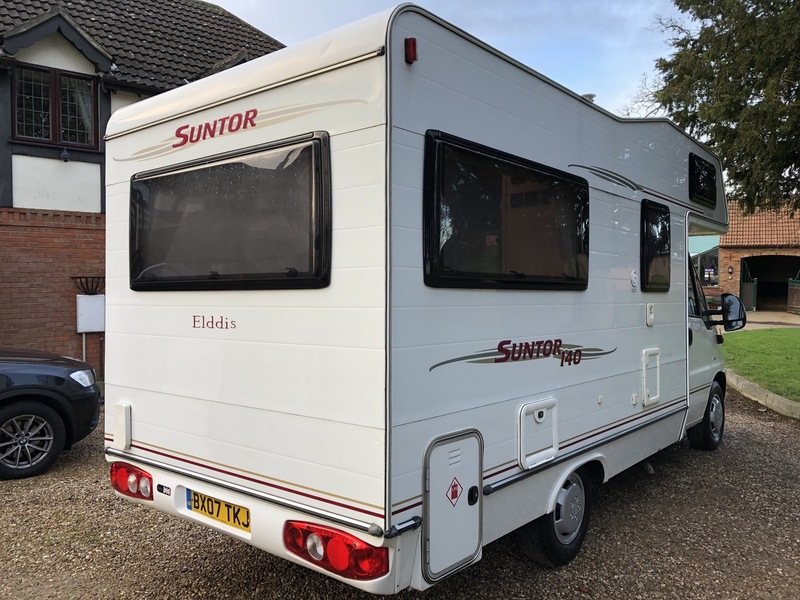 Comes with V5 log book, appliance handbooks, original Elddis manual, old MOT's, numerous service invoices, 2 x sets of keys etc. 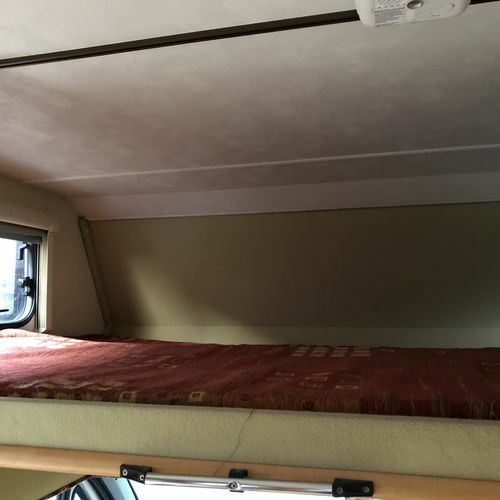 All complete. 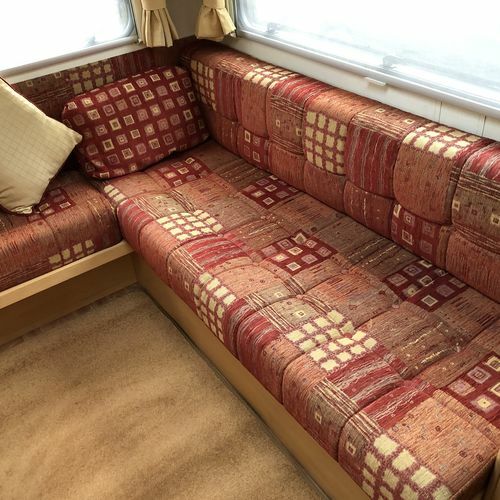 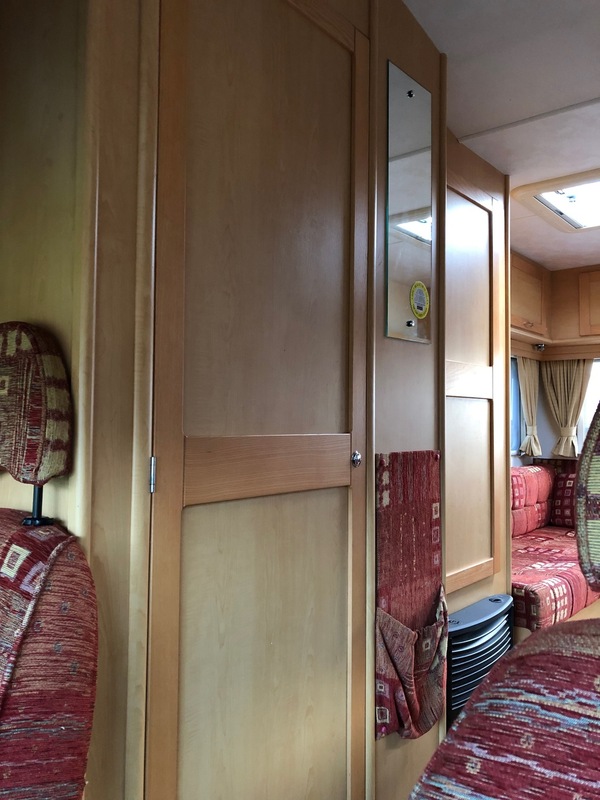 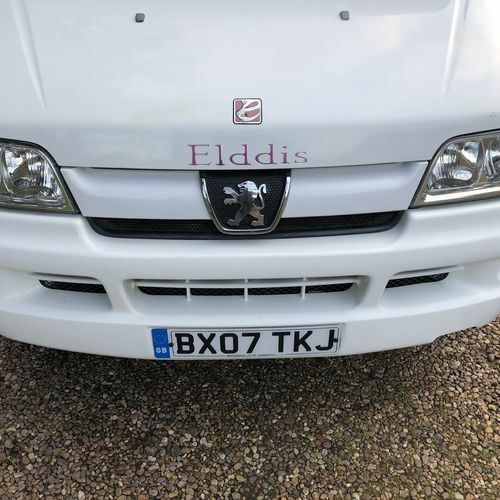 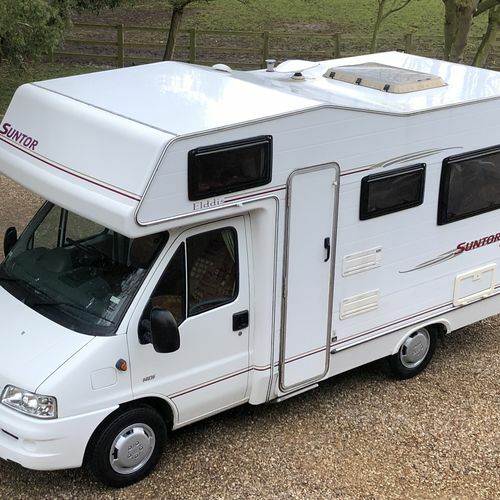 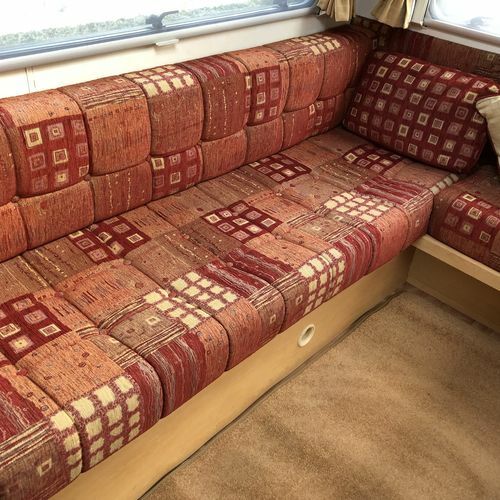 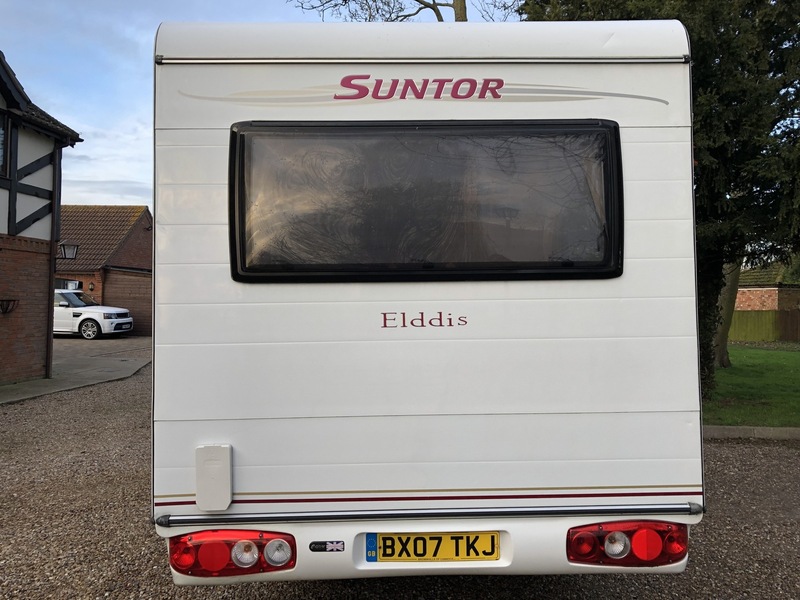 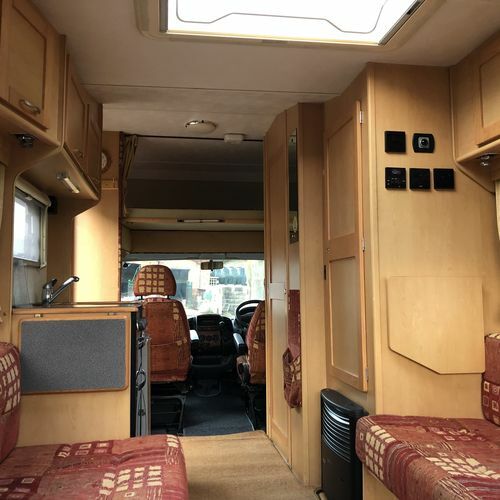 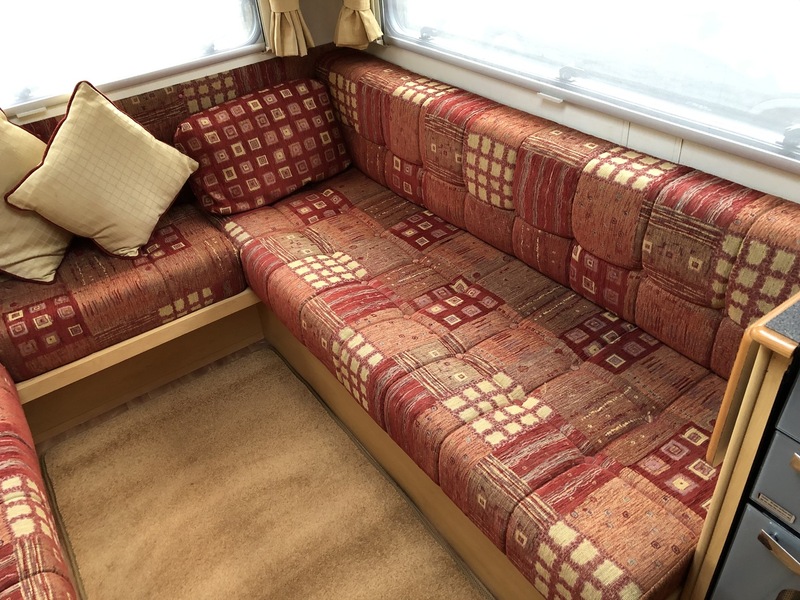 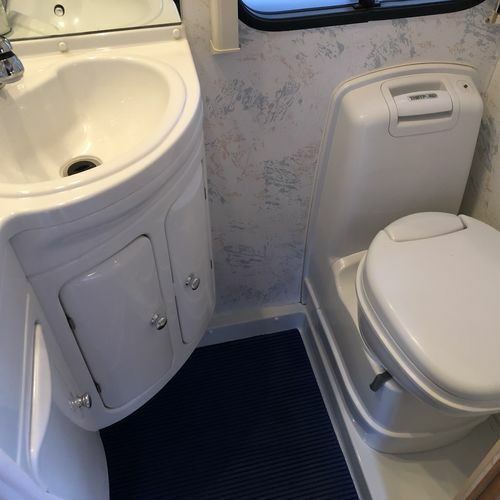 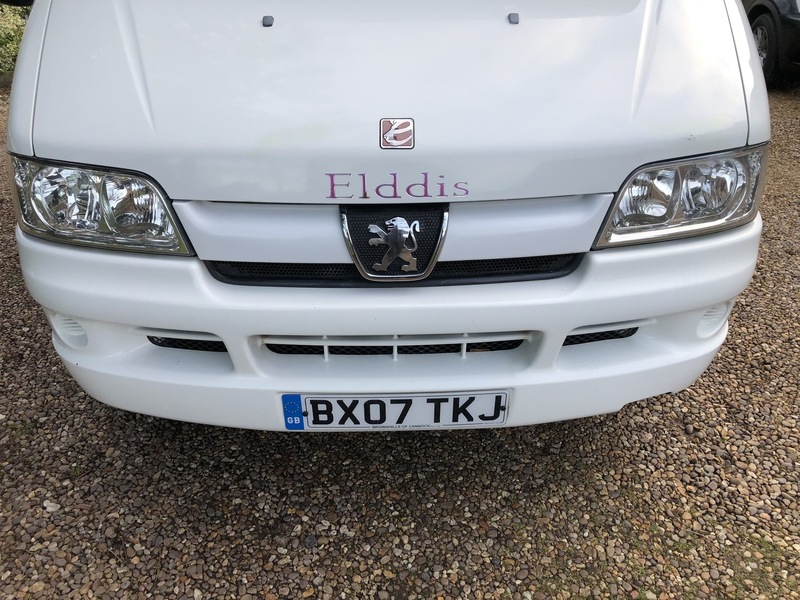 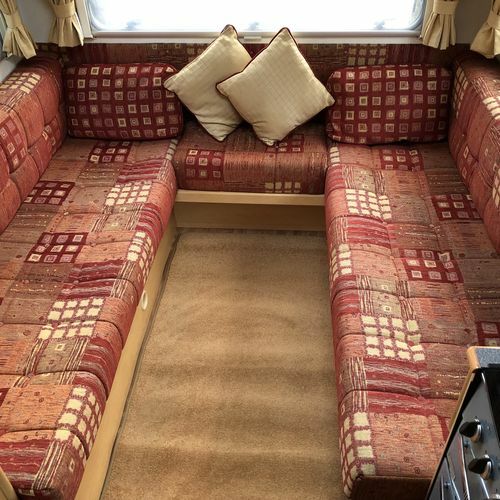 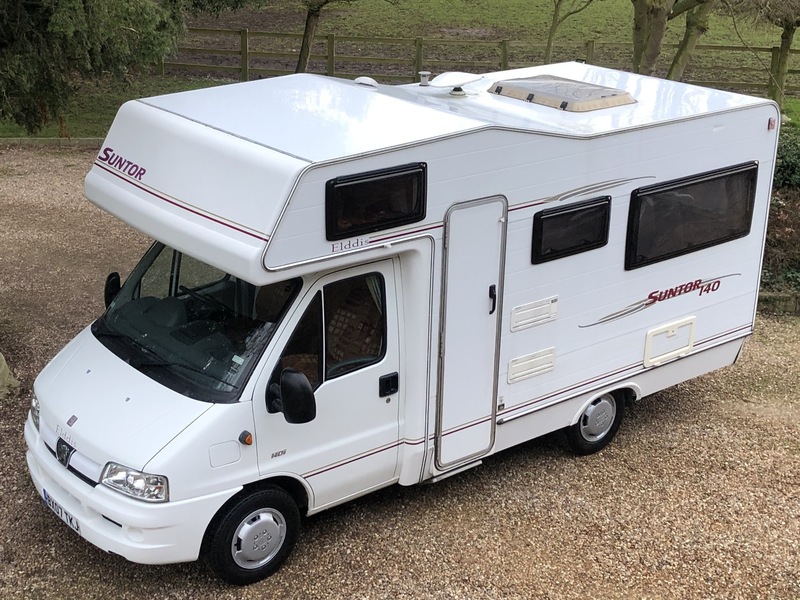 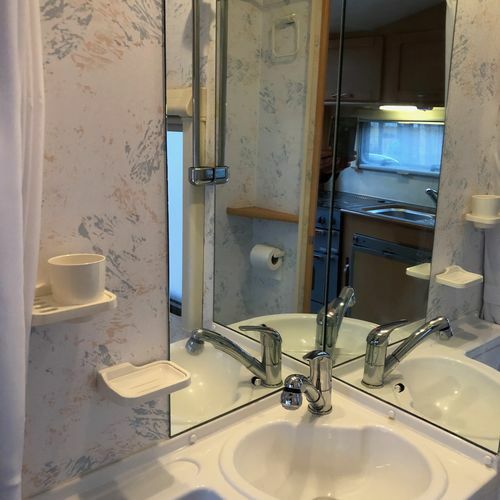 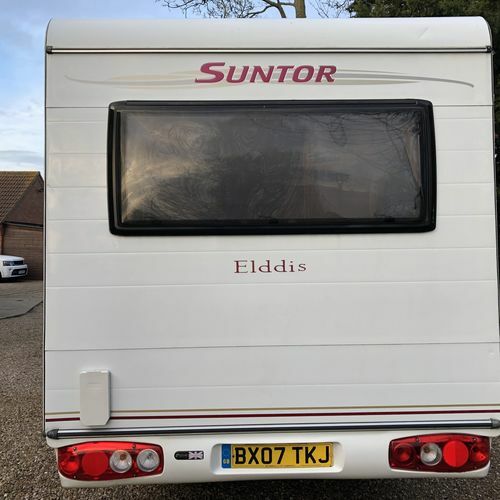 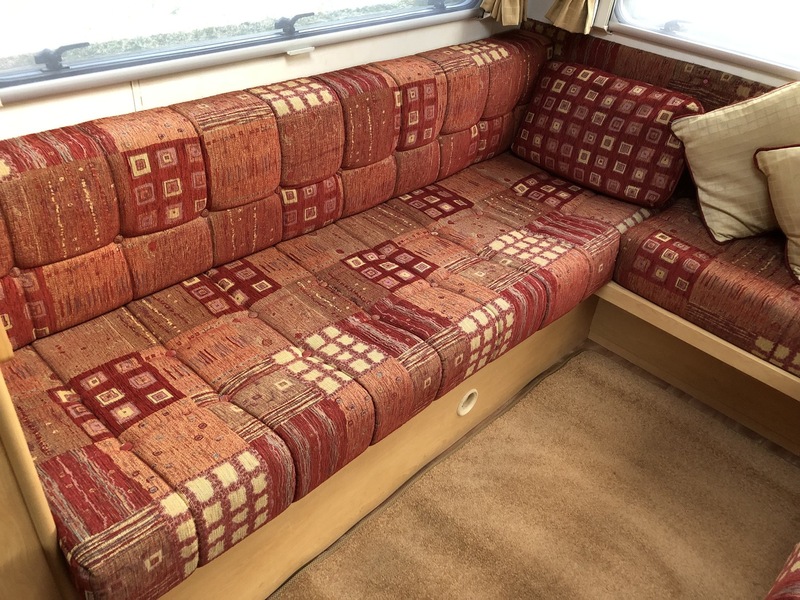 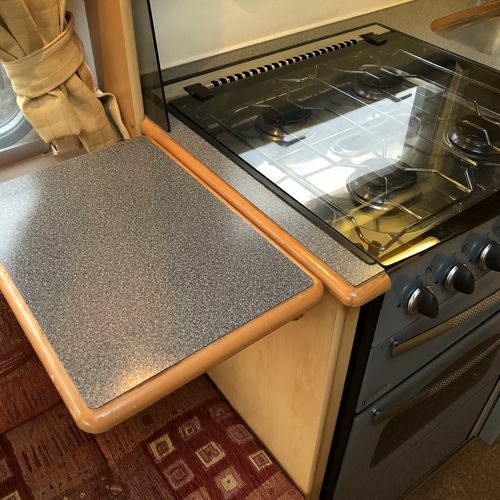 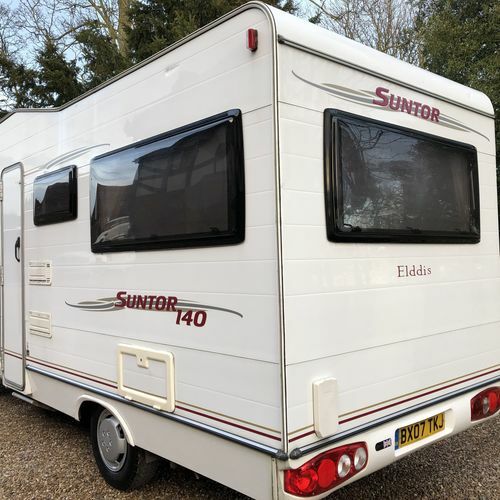 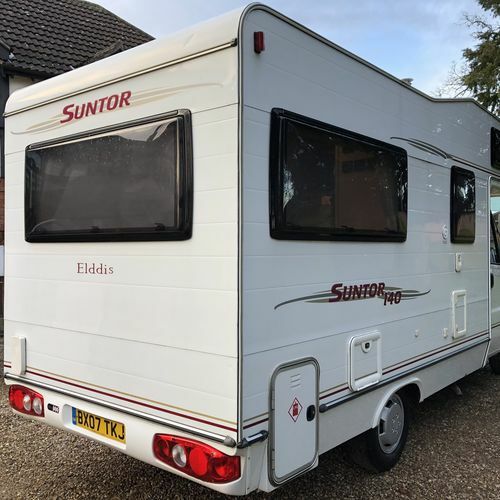 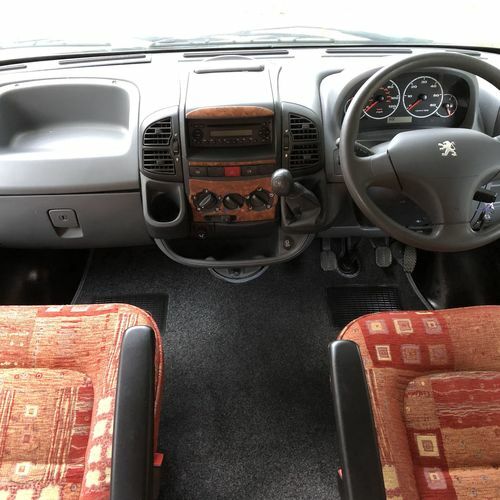 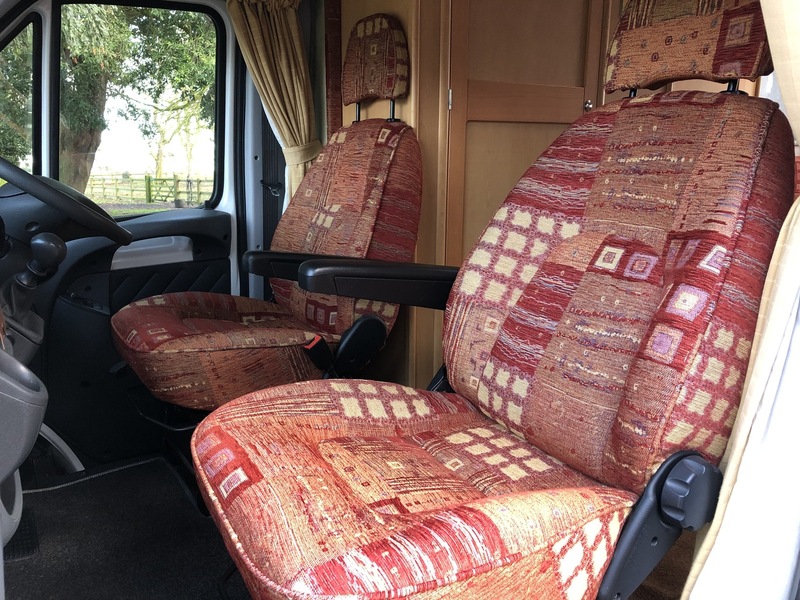 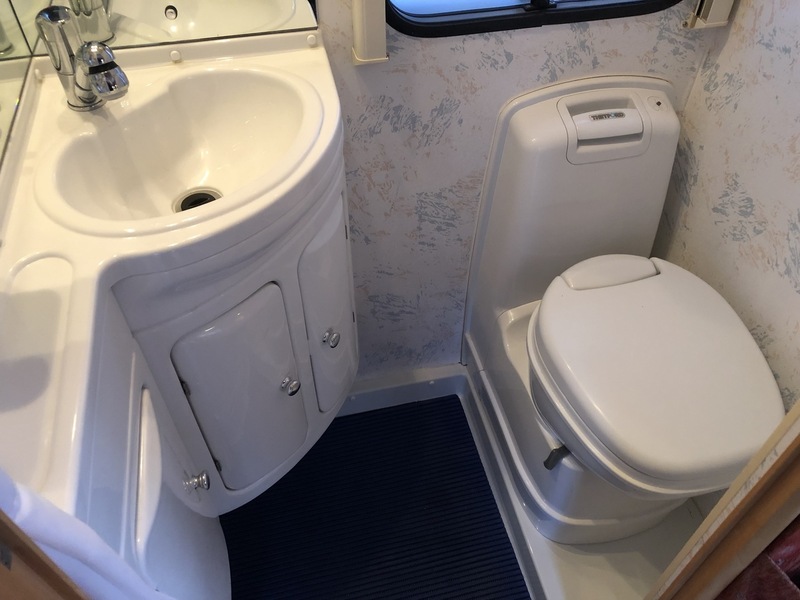 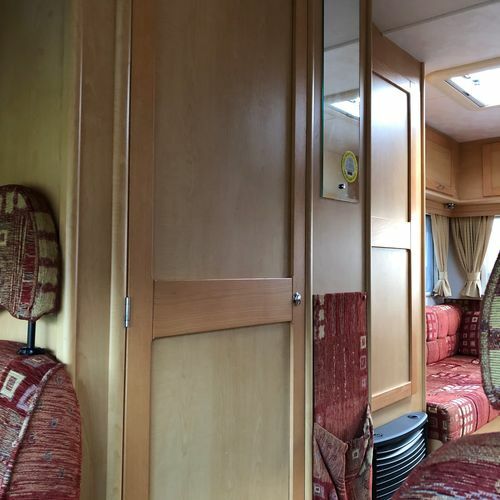 A lovely 1 gentleman owner super low mileage Elddis motorhome. 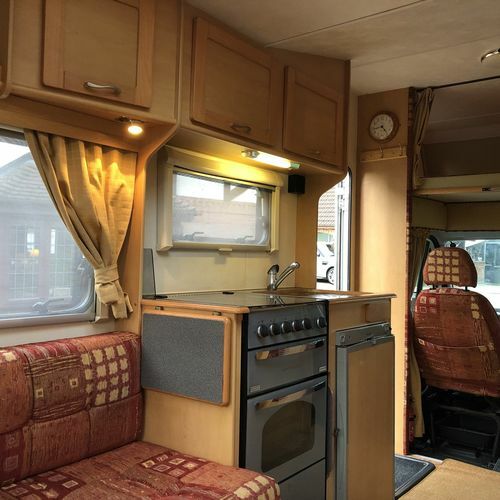 Very original and unspoiled inside and out. 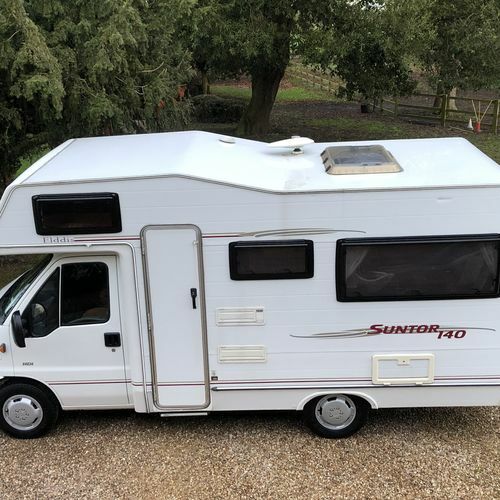 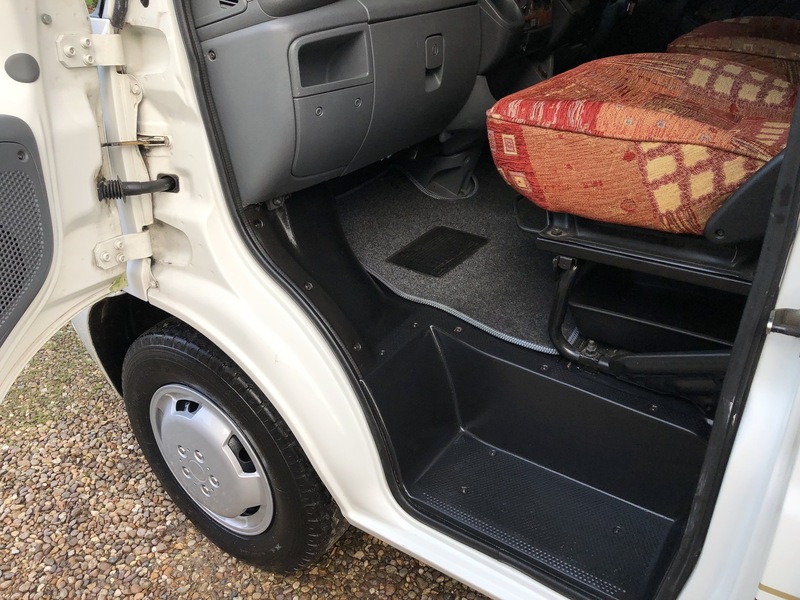 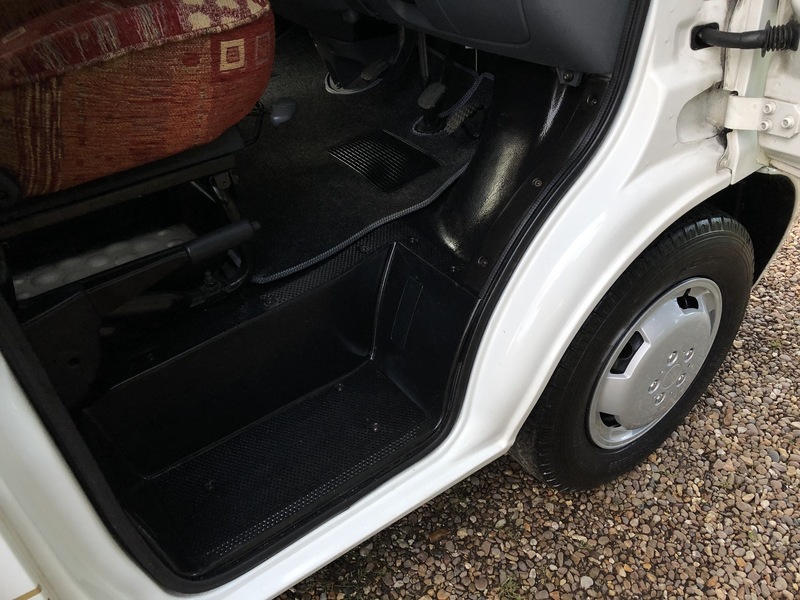 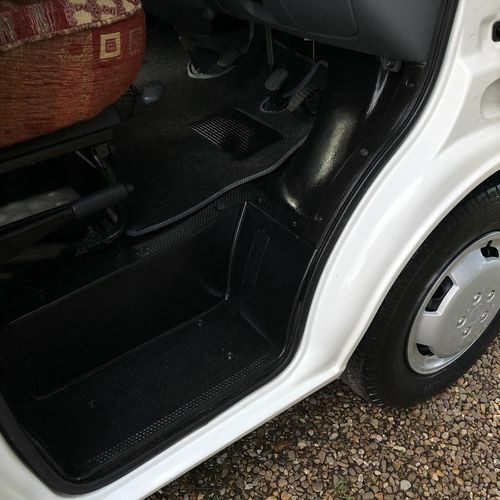 Does have a handful of small dings on back body but nothing terrible, just the typical imperfections collected over 12 years of holidays, we do have some images of these imperfections we can send upon request, the average buyer wouldn't be put off by them, however if you have higher than average expections of a 12yr old van then you may prefer to analyse these images before deciding whether to travel or not. 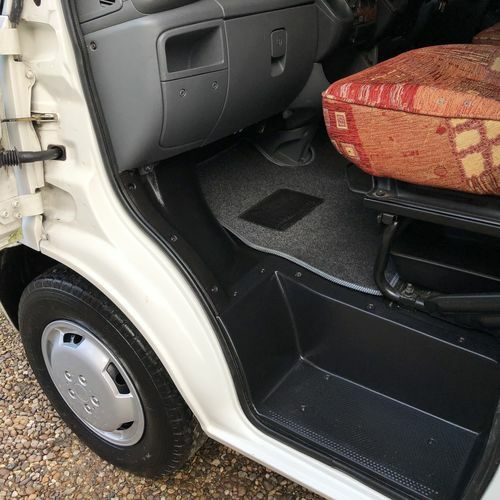 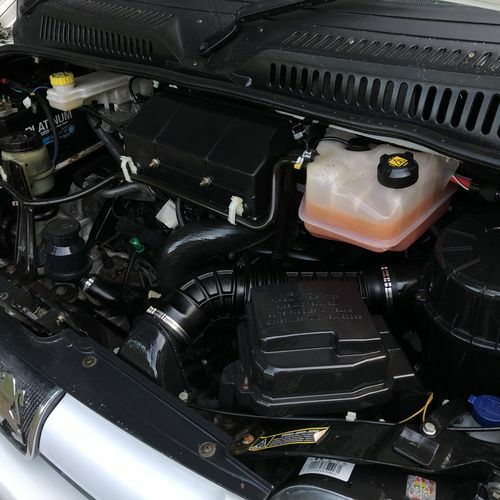 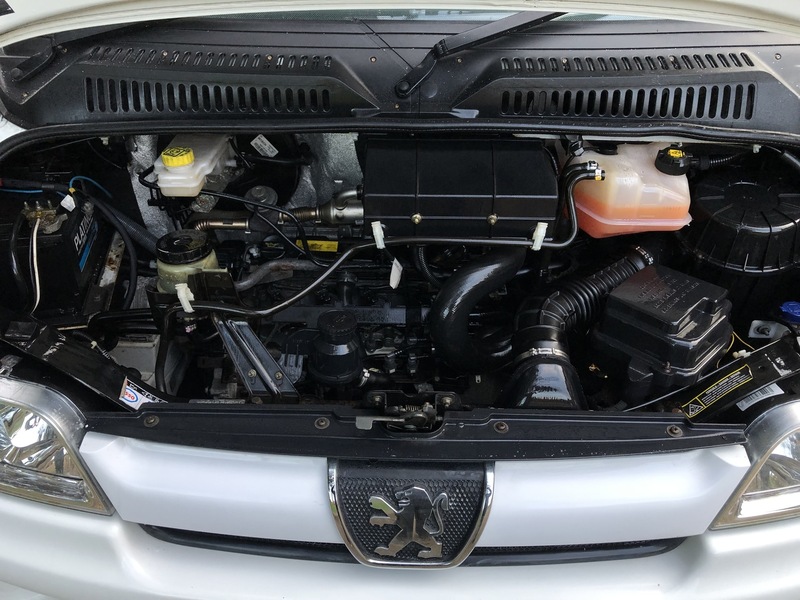 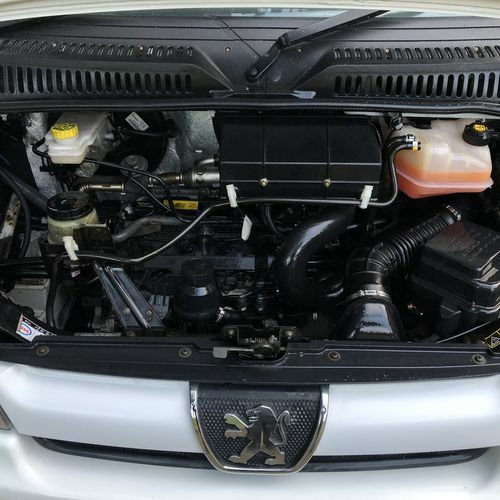 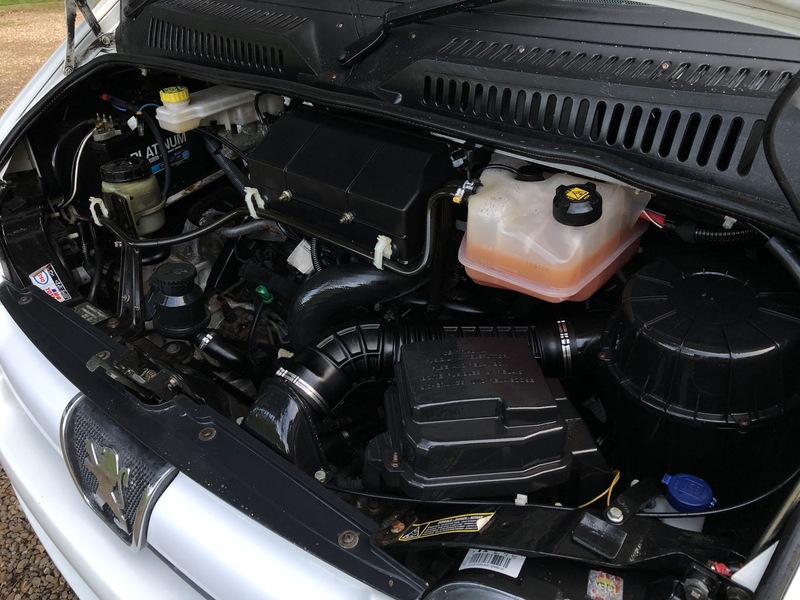 Drives impeccably (dare I say like new! 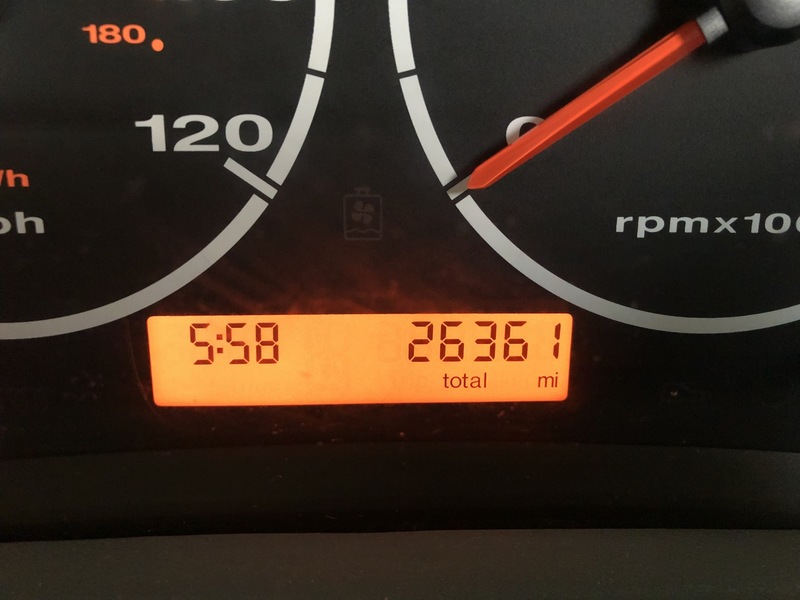 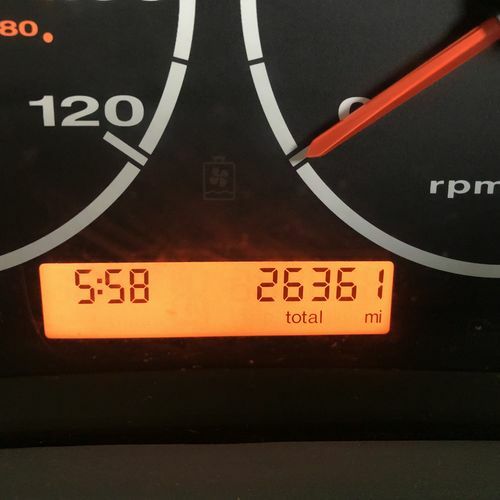 ), as you would expect given the super low mileage.